Home / Opinion / DLSU Prof. to His Opposition Friends: "Masyado kayong selective at vengeful. At may pagka-ipokrito!" DLSU Prof. to His Opposition Friends: "Masyado kayong selective at vengeful. At may pagka-ipokrito!" Political analyst, columnist and De La Salle University professor Antonio Contreras, on Saturday, November 10, 2018, wrote a very striking open letter to his alleged friends in the opposition, expressing his dismay to these people who according to him fights for human rights only of people they conform to. In a recent Facebook post, Prof. Contreras, addressed the oppositions and questioned them regarding guidelines of law, where as per him, everybody is entitled to an appeal, and those indicted for a few sorts of offenses can apply for bail, will stay out of prison until the last conviction and can still run for a government post. 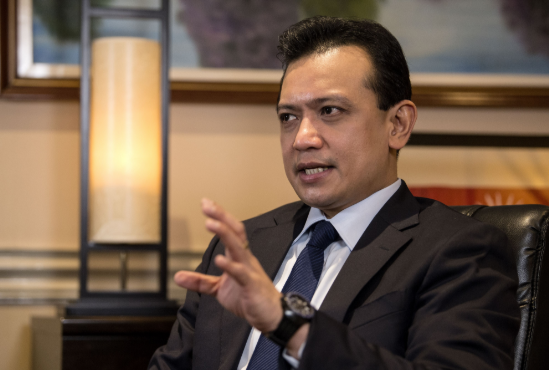 He then set Senator Antonio Trillanes IV as an example, who despite of being in jail then, run for senator and won. "You talk of rule of law. Imelda Marcos, in that rule, is entitled to an appeal. And it is already established that people who are already convicted of some kinds of offenses can apply for bail and will remain out of jail until a final conviction. And they can still run for office. May I remind you that Trillanes even won while he was in jail. ", Prof. Contreras wrote. 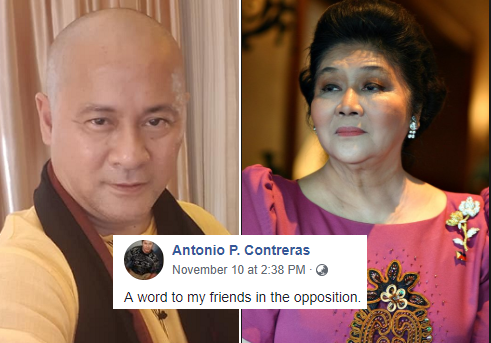 The DLSU professor likewise stressed that his so-called opposition friends can't just battle for human rights just of individuals they like and make Imelda Marcos an exemption since she is a Marcos, that is why they despise her. "You can't fight for human rights only of people you like, which in your case even include drug criminals and child rapists, and then make Imelda Marcos an exception just because she is a Marcos and you hate her. ", he added. Prof. Contreras thereupon ended his post by fiercely stating that even though he himself have many issues with the President, he can't actually take sides with the opposition because they are discriminating, retaliating and hypocrites. "A word to my friends in the opposition. You talk of rule of law. 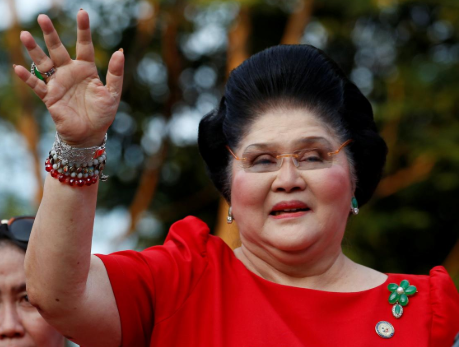 Imelda Marcos, in that rule, is entitled to an appeal. And it is already established that people who are already convicted of some kinds of offenses can apply for bail and will remain out of jail until a final conviction. And they can still run for office. May I remind you that Trillanes even won while he was in jail. You can't fight for human rights only of people you like, which in your case even include drug criminals and child rapists, and then make Imelda Marcos an exception just because she is a Marcos and you hate her. Kaya hirap akong luminya sa inyo kahit marami na rin akong isyu sa Presidente eh, at kahit ideologically aligned tayo. Masyado kayong selective at vengeful. At may pagka-ipokrito."